The Independent National Electoral Commission (INEC) has declared the governorship election in some states inconclusive. 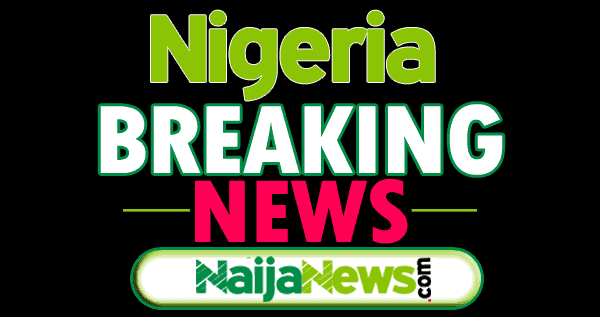 Naija News understands that INEC declared the elections in Plateau and Adamawa States as inconclusive due to some reasons that came up in the cause of the election. 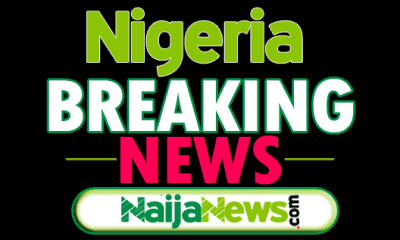 The Senate President, Bukola Saraki, has congratulated Abdulrahman Abdulrasaq of the All Progressives Congress (APC) for the emerging winner of the Kwara State governorship elections, Naija News Understands. Mr Abdulrasaq won the March 9 elections with 331,546 to beat his closest rival, the candidate of the People’s Democratic Party (PDP), Razaq Atunwa, who scored 114,754 votes. The conduct of the Governorship and State House of Assembly elections in Southern parts of Taraba State has been rejected by the Coalition for Clean Polls (CCP) due to what it called massive irregularities and intimidation of voters. The group said widespread cases of ballot box snatching and stuffing characterized the elections in Donga, Wukari, Takum, and Ussa Local Governments, adding that large-scale violence was unleashed on voters and INEC officials. 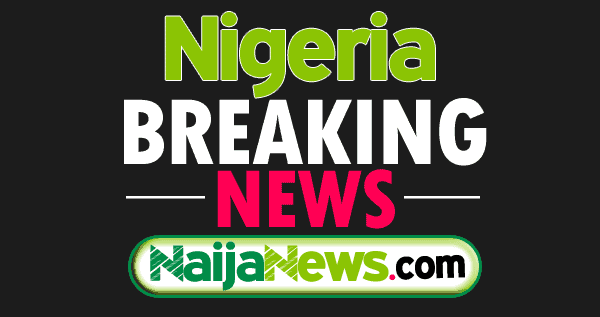 The ruling Peoples Democratic Party (PDP) in Benue State has been defeated by the opposition All Progressives Congress (APC) in the governorship election in former Senate President David Mark’s local government, Otukpo, Naija News Understands. The APC candidate, Emmanuel Jime, polled 21,530 votes to defeat Governor Samuel Ortom who polled only 12,902 votes. Okezie Ikpeazu, incumbent governor of Abia State and candidate of the Peoples Democratic Party (PDP) has been declared as the winner of Saturday’s governorship election in the state. According to Professor Damian Ozurumba, the Returning Officer of the Independent National Electoral Commission (INEC) in the state, Ikpeazu secured 261,127 votes to emerge winner. The Independent National Electoral Commission (INEC), has declared the All Progressive Congress (APC)‘s Aminu Ahmed, winner of the Makarfi constituency seat in the Kaduna House of Assembly. Naij News reports that the electoral umpire revealed this while declaring the result at the INEC office in Makarfi on Sunday. The Rivers State Police has rescued a popular chieftain of the Peoples Democratic Party (PDP), Emilia Nte who was kidnapped at gun-point ob Friday, March 8. Naija News reports that Emilia Nte who is the former Chairperson of Andoni Local Government in Rivers State was kidnapped by the unknown gunmen at her home in Uyeada.